Hayden’s Skyscraper National Park is probably my favorite produced/engineered album of all time — the closest I’ve ever heard an album come to bringing its performers directly into your bedroom. You can imagine how unbelievably great it sounds on 180-gram vinyl. 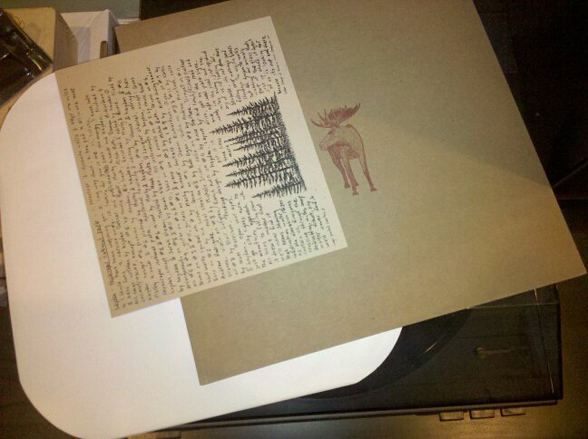 Do yourself a favor and trade in your Bon Iver LP and order this right now. It’s $17 including shipping — a small price to pay for a warm heart.